Gina Bennett takes the scare out of national security and approaches it as a woman and mother. She talks resiliency, how women experience personal security differently from men and the importance of including girls in our conversations about security. Gina is a member of the CIA’s Senior Analytic Service, and long-standing member of the Senior Analytic Service currently on assignment as the Senior Counterterorrism Advisor in the Directorate of Strategic Operational Planning in the National Counterterrorism Center. She is a seasoned counterterrorism specialist who authored the earliest warnings of some of today’s terrorism trends, including the 1993 report that warned of the growing danger of Osama Bin Laden and the extremist movement he was fomenting. We talk about her shift into national security and what I’m calling her sixth sense when it comes to the insightfulness of her work over decades. 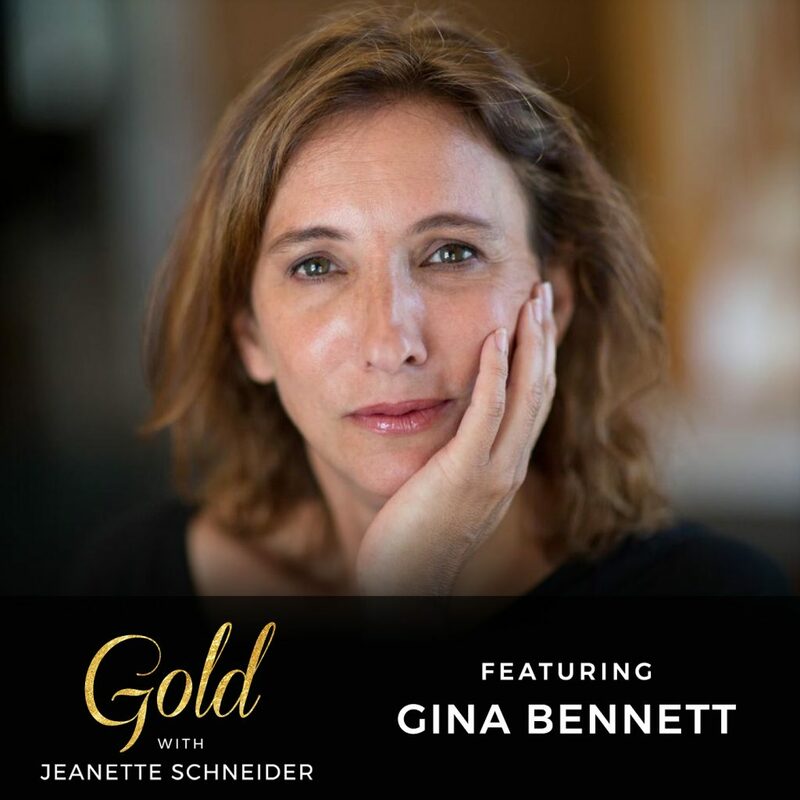 Gina was featured in the 2015 Showtime documentary, Spymasters, the HBO documentary, Manhunt, and in the PBS documentary, Makers: Women Who Make America in their episode on women in war for her role as a trailblazing woman in the counterterrorism field. She has been featured in the cover story of Newsweek’s issue on “Women in CIA” in 2016 and in a previous Newsweek article for her role as a female pioneer in the targeting; and in a variety of media for her book, National Security Mom. Gina teaches ethics in intelligence as an adjunct faculty member at Georgetown University in the Security Studies Program of the Edmund A. Walsh School of Foreign Service and at the George Washington University in the International Policy and Practice program at the Elliot School of International Affairs. She is also a founding board member of Girl Security, an educational program to familiarize elementary-to-high school girls in national and international security issues. She is a single mom of five children. I love Gina’s advocacy for women, her argument that we cannot allow fear to change the way we behave and the importance of women’s voices in security based on our personal experiences and perspectives. My new book LORE: Harnessing Your Past to Create Your Future. Get into the work with me. LORE is available now available on Amazon and Barnes and Noble.com. Living intentionally is where its at, and if you are anything like me, you get out of bed and reach for your phone. I’d love to say that I do yoga first thing, but let’s be honest, I open my eyes to news and I’m ready to counter that with my own weekly intention journey. I’m inviting you. Totally free. From my heart to your inbox. Sign up for my love notes at jeanetteschneider.com and before you even wake up on Monday mornings there will be a huge dose of motivation waiting for you. Yes, I will wake you up on Monday morning with intention setting prompts and give you some tips as to what is setting my soul on fire. On Fridays I’m going to remind you to let go, recharge, and love yourself up with some self care prompts to get present in your down time. In your ears, filling your heart.